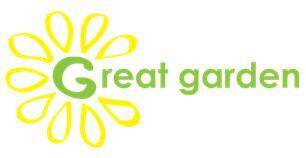 Great Garden - Garden Services, Landscaper based in Cholsey, Oxfordshire. Whether you have a small space or a large garden, we can help. Great Garden have been established for more than 10 years in the gardening world and we pride ourselves on our friendly, reliable service. We offer a wide range of horticultural services, from landscaping and design, to simple garden maintenance and everything in between! We love all things green, so why not get in touch and let us make your garden, your estate, your school or your company a place to be proud of!